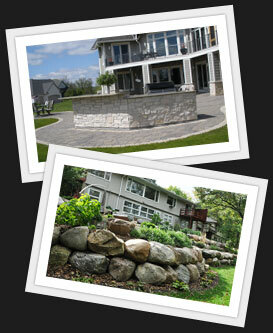 Allen Landscapes is a full service design-construct-install landscaping company located in Rochester MN. 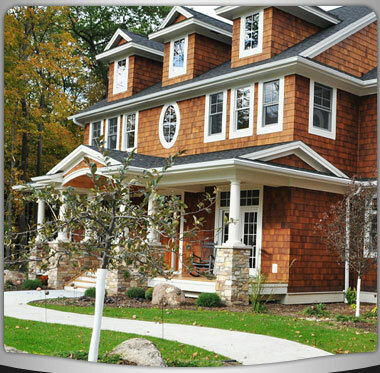 Allen Landscapes can design and install the landscape for your new home or redesign, repair and renovate an existing landscape. 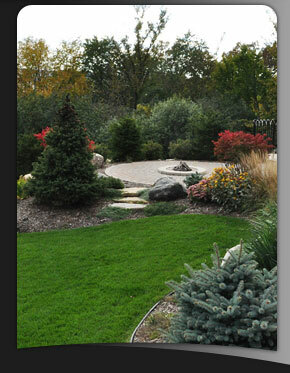 With over 20 years of experience, we specialize in providing the highest quality service in custom design, installation and construction of landscapes, hardscapes including paver patios and retaining walls, sodding, hydroseeding, and water features. Our professional staff guides clients step-by-step through concept, scheduling and implementation of all projects from start to finish. 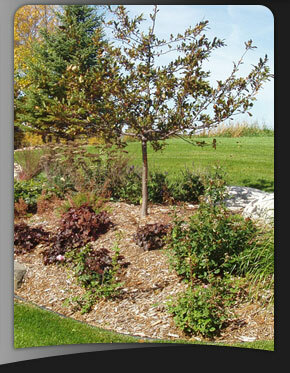 If you’d like to find out more about our landscaping services in the Rochester MN area, we’d love to hear from you. Call or email us for a consultation. A beautiful yard awaits you.